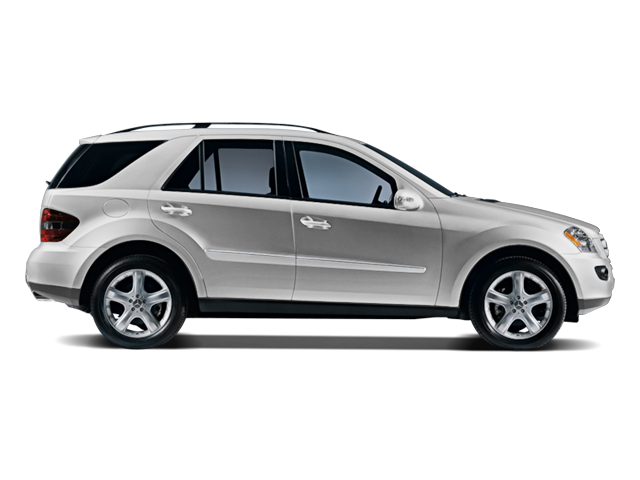 NAV, Sunroof, 4MATIC 4-wheel drive, Dual Zone A/C, Onboard Communications System, Alloy Wheels, 6-DISC CD CHANGER, P1 PKG AND MORE! P1 PKG pwr liftgate, DVD navigation, harman/kardon LOGIC7 audio system, SIRIUS satellite radio, hands-free communication system, rearview camera, rear seat audio controls, rain-sensing wipers, 6-DISC CD CHANGER. Keyless Entry, Privacy Glass, Child Safety Locks, Steering Wheel Controls, Heated Mirrors. 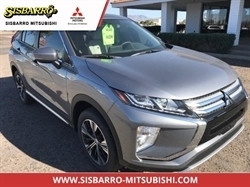 Edmunds.com's review says "Fresh styling inside and out, comfortable for five, extensive array of safety features, surefooted in bad weather, easy-to-use navigation system available on some models.". 5 Star Driver Front Crash Rating. 5 Star Passenger Front Crash Rating. This ML350 is priced $500 below Kelley Blue Book. Pricing analysis performed on 5/31/2018. Please confirm the accuracy of the included equipment by calling us prior to purchase. Hello, I would like more information about the 2008 Mercedes-Benz M-Class, stock# MI8108A2. Hello, I would like to see more pictures of the 2008 Mercedes-Benz M-Class, stock# MI8108A2. Ready to drive this 2008 Mercedes-Benz M-Class? Let us know below when you are coming in, and we'll get it ready for you.